Hally Pinaud is a technology marketing leader based in San Francisco, CA. 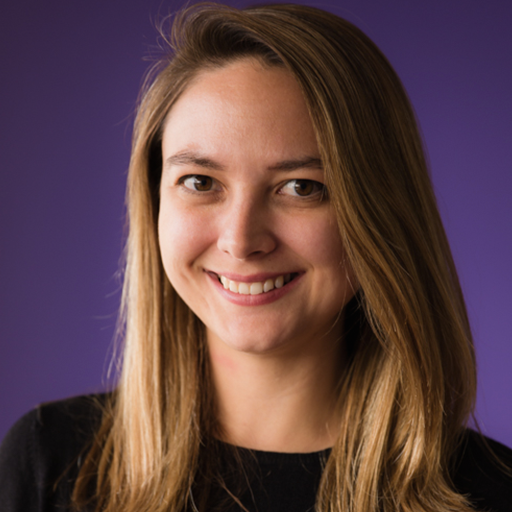 As Commercial Product Marketing Team Lead at Marketo, she is focused on the company’s Enterprise go-to-market strategy and leads Emerging Enterprise initiatives. Prior to Marketo, she held marketing positions at several Boston-area technology organizations.